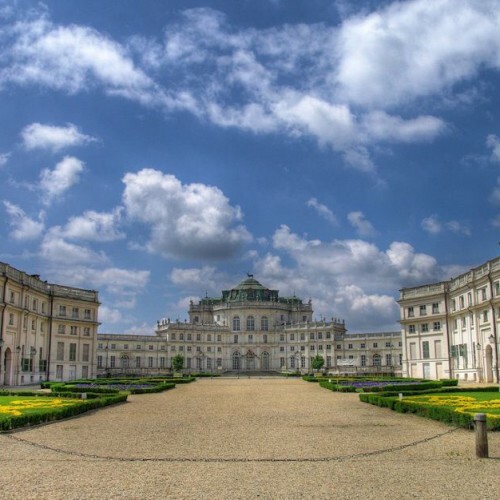 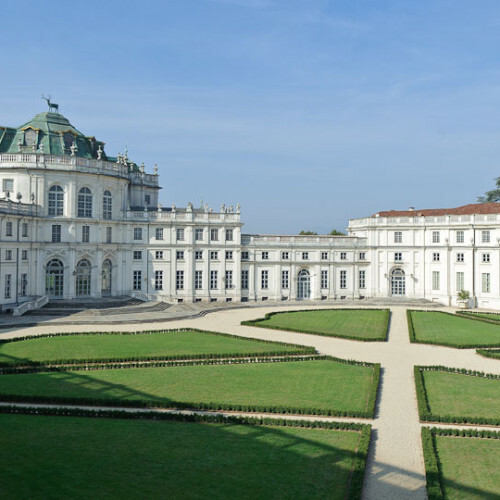 Visiting the Royal Residences of Piedmont, declared Heritage of Humanity by UNESCO, is like going on a long travel of thousands year of history. 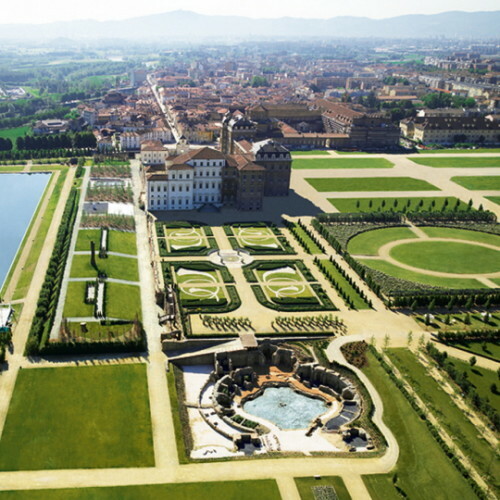 Leaving the city, there is the amazing and endless Venaria Reale, the most important Residence that is considered “the Sabaudian Versailles”; inside the Royal Residence there is the majestic Galleria Diana (Gallery consecrated to Diana) the goddess of hunt, and outside there are the beautiful gardens of the Royal Palace, the wide estate of Mandria, with the Castle, the Savoia’s game reserve designed by Juvarra. 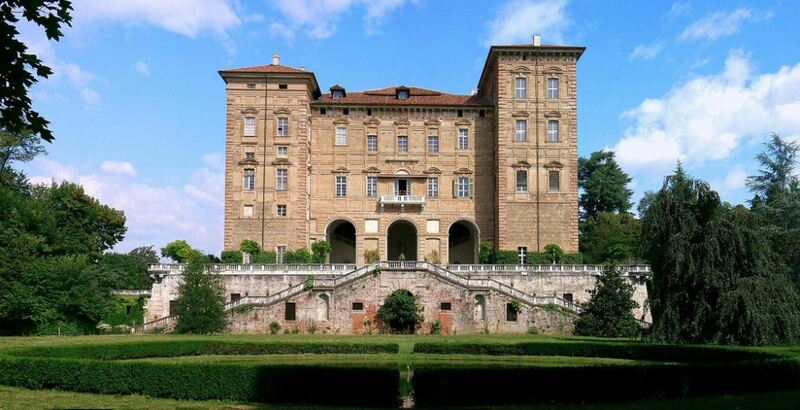 Going North toward the Canavese, there is the Castello Ducale di Aglie (Ducal Castle of Aglie), the Residence with more than 300 rooms, richly decorated and well furnished. 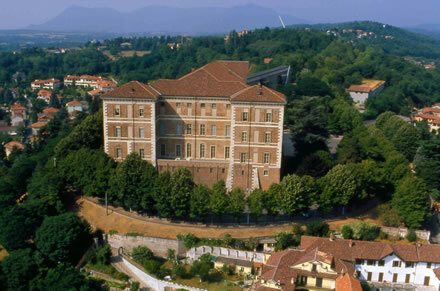 The castle was chosen by king Carlo Felice as his favourite resort residence. 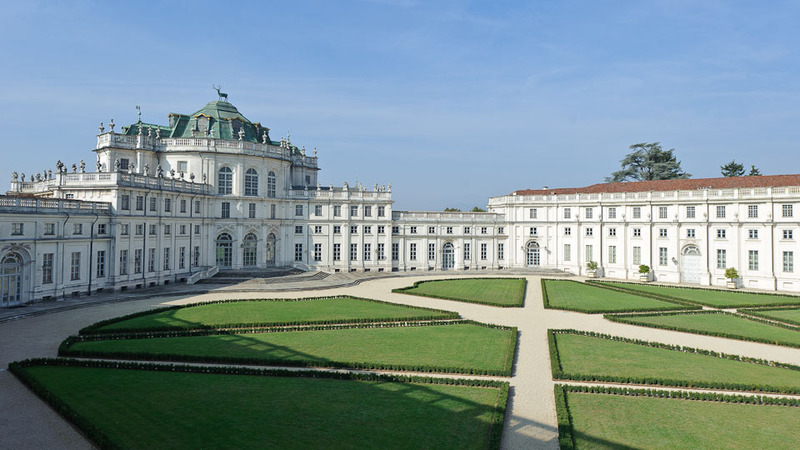 Going north, you can visit the city of Racconigi, with its amazing Castle and the wide park enriched by amazing fountains and statues. 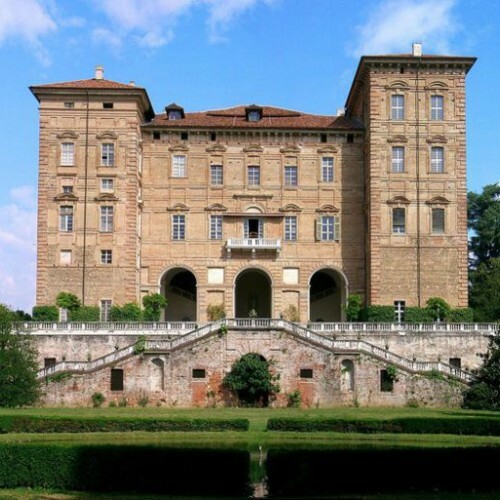 Today The Castello di Rivoli (Castle of Rivoli) is the seat of one of the most prestigious Museums of Contemporary Arts, one of the most important institutions of its kind in Europe, that exposes the permanent collection and important temporary exhibitions. 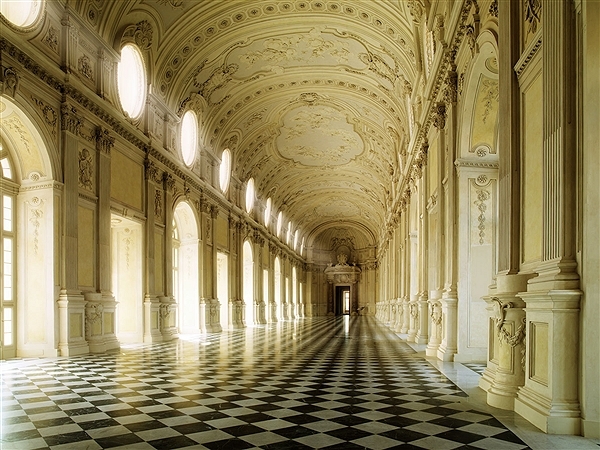 Some rooms still have stuccos and frescoes of the XVIII century. 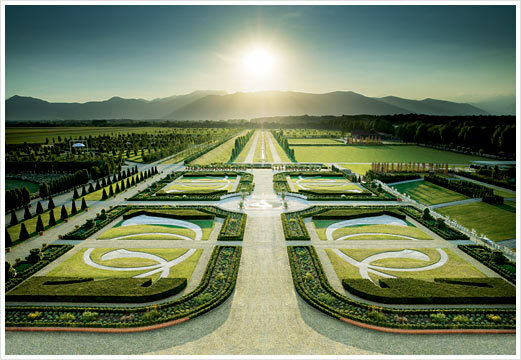 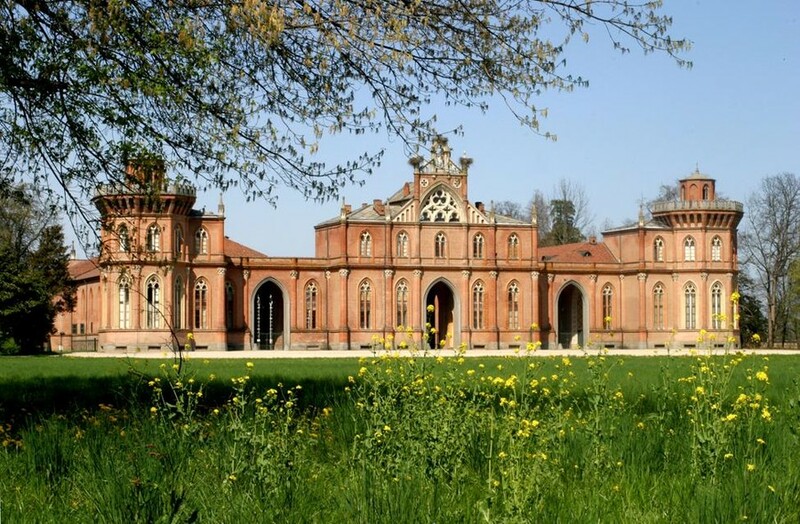 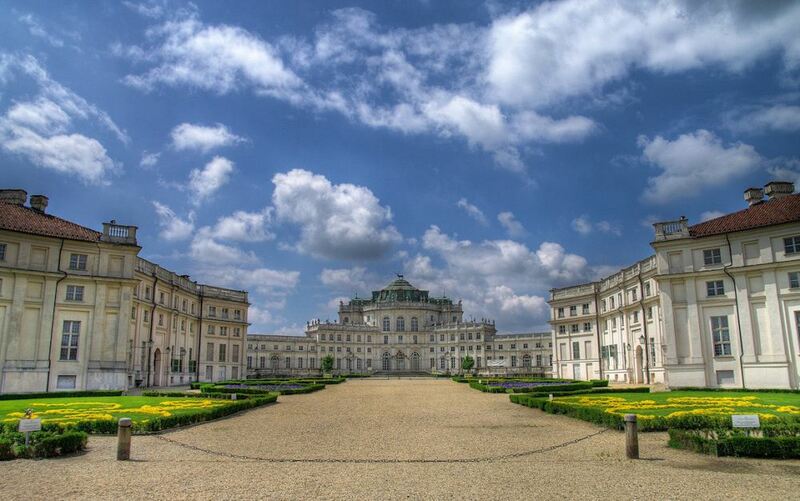 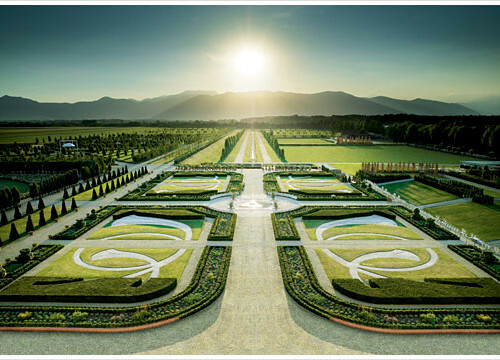 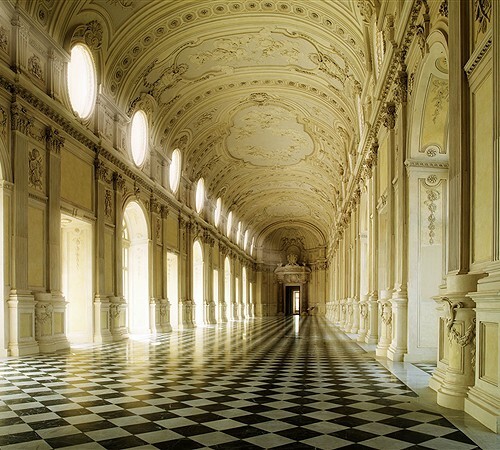 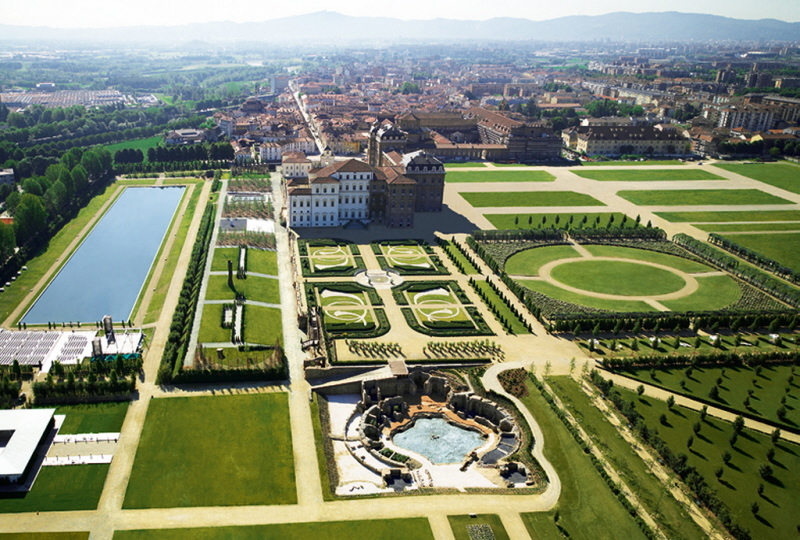 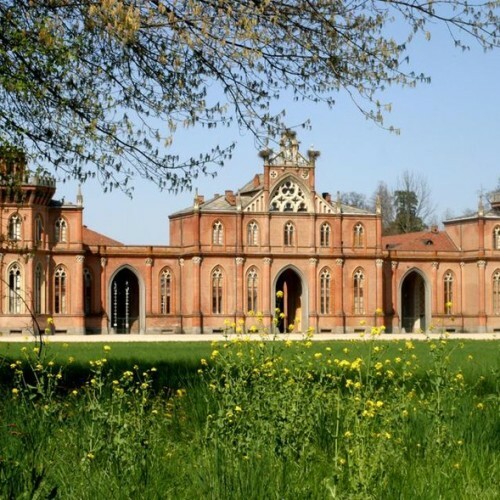 Coming back to Moncalieri, at just 2 kms away from the B&B Anna, there is the amazing Stupinigi, hunting palace and seat of events and weddings, it is a great masterpiece of the genius Juvarra.